In just 12 months since establishing a base in Cardiff, Childs+Sulzmann Architects have secured over £12m of projects in Wales across several sectors. The office is headed up by C+SA director, Matt Parsons, who has completed a number of high profile projects in the region and has returned to his native Wales after many years working in Bristol. 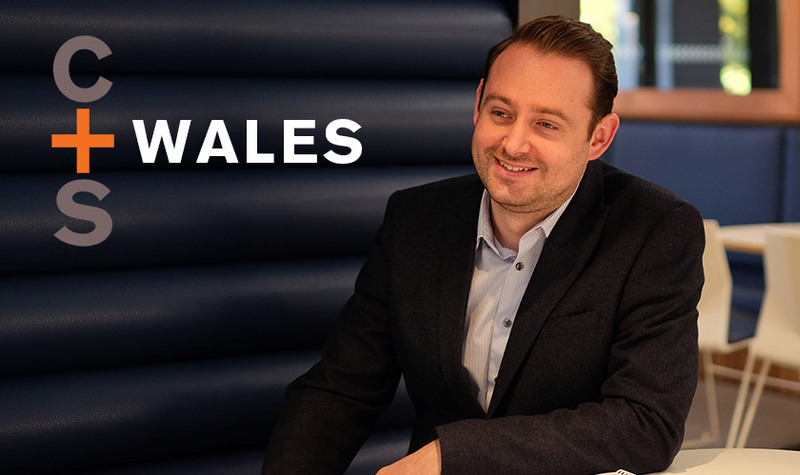 Childs+Sulzmann took a strategic decision to establish a base at the Tramshed Tech in Cardiff last year to develop relationships with existing clients in Wales and to build on substantial new opportunities.